30 April 1980: six well-armed terrorists seize the Iranian Embassy in London. Nineteen Iranian nationals and four British citizens are captured. Subsequent negotiations see some hostages released, but when, on the fifth day of the siege, one of the hostages is shot dead, his body dumped outside, the time for negotiation is over. 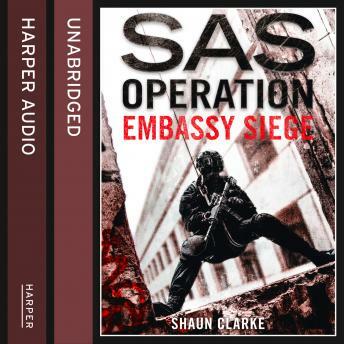 It is time to end the siege, and the only men with enough skill and daring for this dangerous task are the legendary SAS! In fact, convinced they will eventually be called in, they have already practiced a high-risk rescue operation in their top secret 'Killing House'.